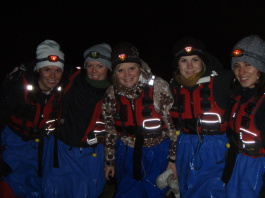 After a short transfer from Piteå center, you meet your guide at Renöhamn wharf, 7 km from Piteå center. 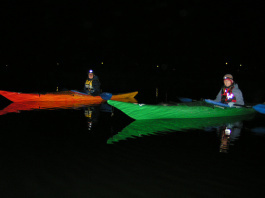 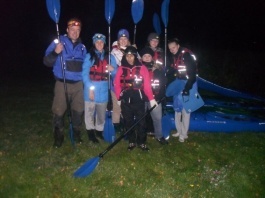 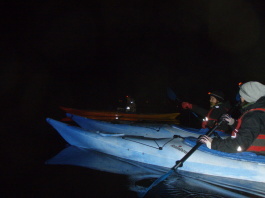 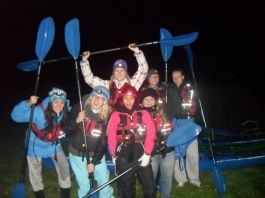 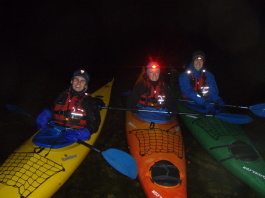 Here your guide welcomes you, and introduces you to paddling technique, kayak safety and night paddling. 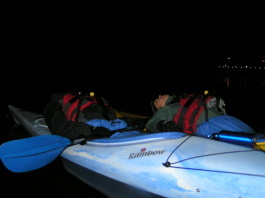 You gear up in dry suites, neoprene gloves and socks, warm hats, red identification led laps om your life jackets, and head lamps before you glide out in the black void of the night sea. 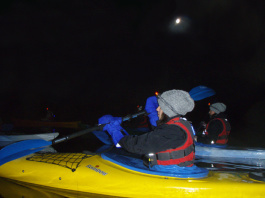 The stable kayaks let you relax and enjoy the northern night sky while your guide introduces you to the astrophysics and mythology of the night sky with its stars and planets sparkling over you and reflected in the black sea. 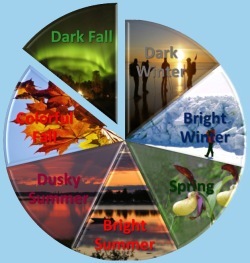 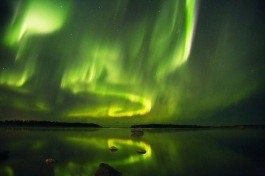 If the sun has been good to us, you might experience the mystical Northern Lights – Aurora borealis dancing over you. 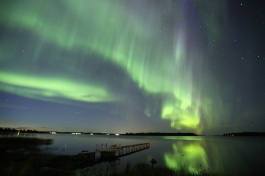 The chance of spotting northern lights is very high in coastal Swedish Lapland, as the sky is often clear over the sea. 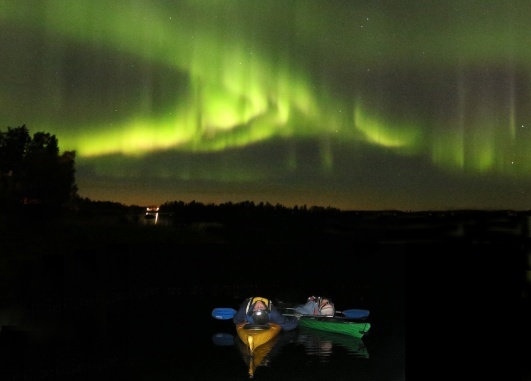 We slowly paddle to a nearby island where we continue our night sky experience, and enjoy hot drinks and coastal snacks from an open fire.